ONE of Northern Ireland’s finest and most successful actors Ciarán Hinds has been awarded with the prestigious Lifetime Achievement accolade at the Ulster Tatler Awards in association with Optilase Eye Clinic, which took place on Thursday in Belfast’s iconic City Hall. 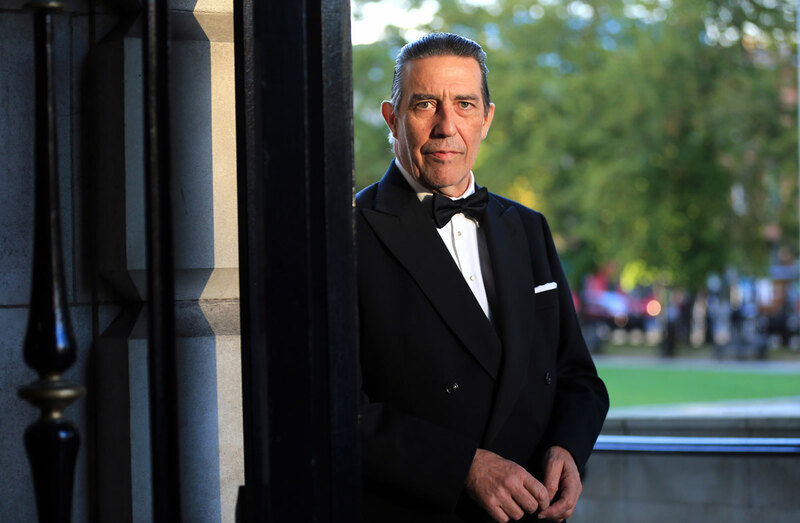 Ciarán Hinds won the Lifetime Achievement Award at the Ulster Tatler Awards at Belfast City Hall. The Belfast-born actor was honoured for his impressive Hollywood and Theatrical career which is recognised all across the world. 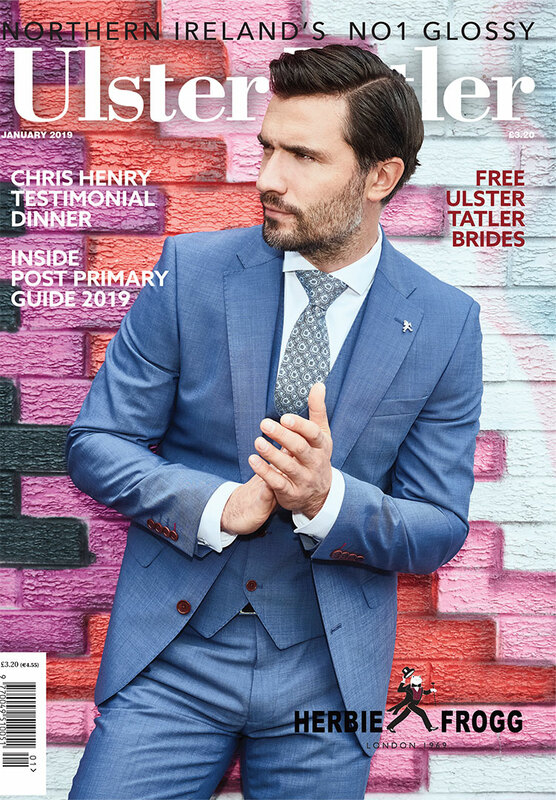 Northern Ireland’s longest-running glossy magazine, Ulster Tatler, is celebrating over 50 years on the shelves of NI, and its eleventh annual awards recognise the people and businesses of Northern Ireland that have lit up its pages since 1966. With a career that extends over three decades, his film appearances have included some of the most prevalent films of our time, including Harry Potter, Frozen, Justice League, Lara Croft Tomb Raider, There Will Be Blood, Road to Perdition,Tinker Tailor Soldier Spy, The Sum of all Fears, In Bruges, to name but a few. 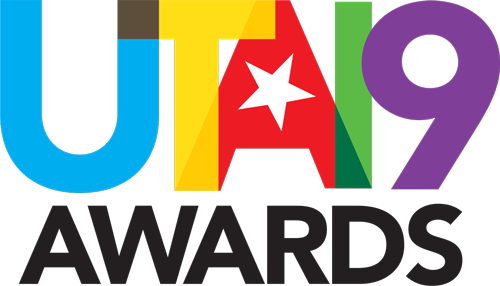 Ulster Tater editor Chris Sherry said that Hinds was an extremely worthy winner of the evening’s pivotal award. 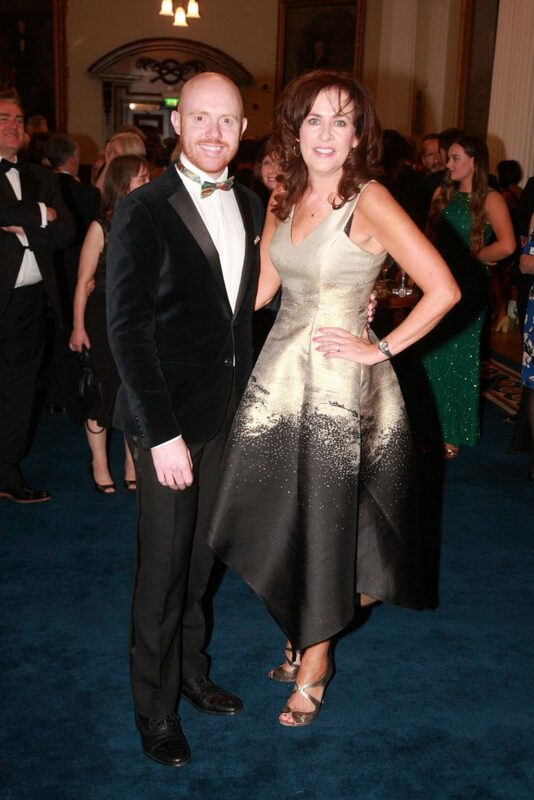 “I have huge admiration for Ciarán as a Belfast-bred Hollywood success,” said Chris. “He is one of the most respected stage and screen actors in the business, and the list of films that he has starred in, along with the actors and directors that he has worked with, reflects a truly extraordinary career. “Importantly, Ciarán is also a marvellous ambassador for Northern Ireland and someone who, in every way, represents the essence of what our Lifetime Achievement Award is all about,” he added. Ulster, Ireland and British Lions legend Tommy Bowe was awarded The Bank of Ireland Special Merit Award on the night for his services to rugby for both Ulster and Ireland. 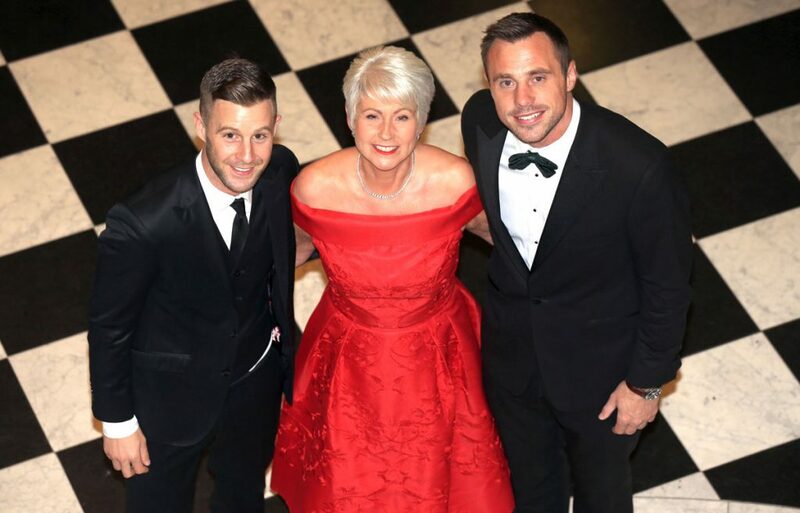 Jonathan Rea, Sportsperson of the Year, Celebrity of the year Pamela Ballantine and Special Merit Award winner Tommy Bowe pictured at the Ulster Tatler Awards. 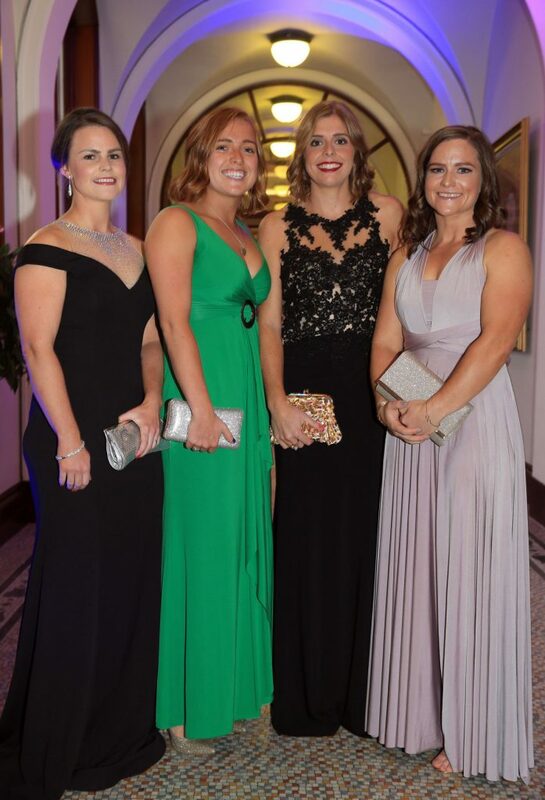 Winners in other categories included Radiance Beauty and Day Spa which lifted Beauty Salon / Spa of the Year and Titanic Hotel which received the award for Hotel of the Year; Lily Rose Boutique which was presented with Fashion Boutique of the Year; Donna Monteith of Monteith Interiors who was named Interior Designer of the Year; Killinchy House took the award for House of the Year, Weir Travel was awarded with Independent Travel Agent of the Year; Shauna McAuley Hair which was named Hairdressing Salon of the Year; The Ivory was awarded Restaurant of the Year; Inviz.co.uk who took the award for Website of the Year; The House Bar which snapped up the title of Pub of the Year, Conor Cole of Cole Groundwork who earned himself Business Man of the Year and Roisin McFeely of Amazing Brains who was named Business Woman of the Year. 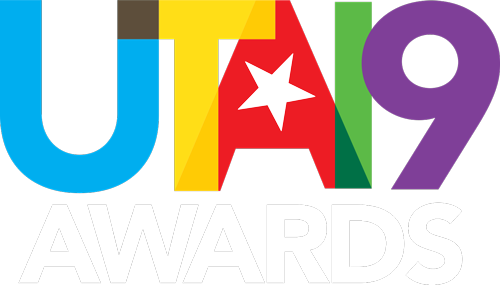 Look out for our special Ulster Tatler Awards 48 page supplement in our October issue!